When Samsung launched the Galaxy Note 7, it was a disaster when the thing started blowing up. And when Samsung launched the Galaxy S8 and the Galaxy Note 8, it was one of their biggest tests for consumers to gain the trust back. Now that the devices has been launched, it's safe to say that the company passed it with flying colors. The company is now focused on their next-gen device. While there have already been some related rumors, a latest report is suggesting the next-gen Galaxy Note device - likely to be called Note 9 - is internally code-named Crown. The report comes from the tech giant's home country of South Korea, and cites local news publications that have obtained this info from a component supplier. 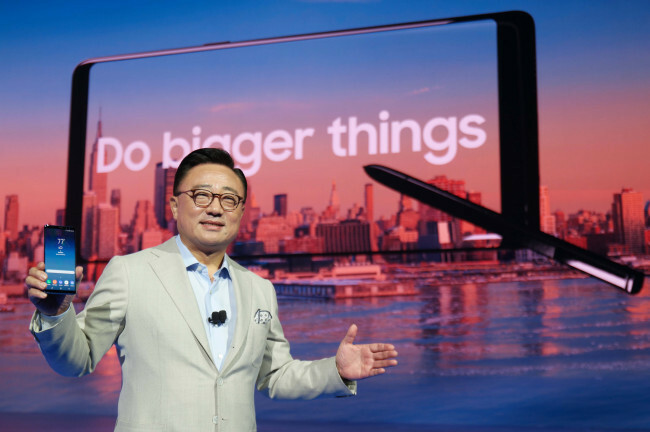 Specifically, local news outlet The Bell quotes an official from the supplier in question as saying, "We will start providing components for a pilot production (of the Galaxy Note 9) in the first quarter next year."